Canadians who suffer a stroke can't access all the necessary care because therapy coverage runs out early in the recovery process, rehabilitation experts say. 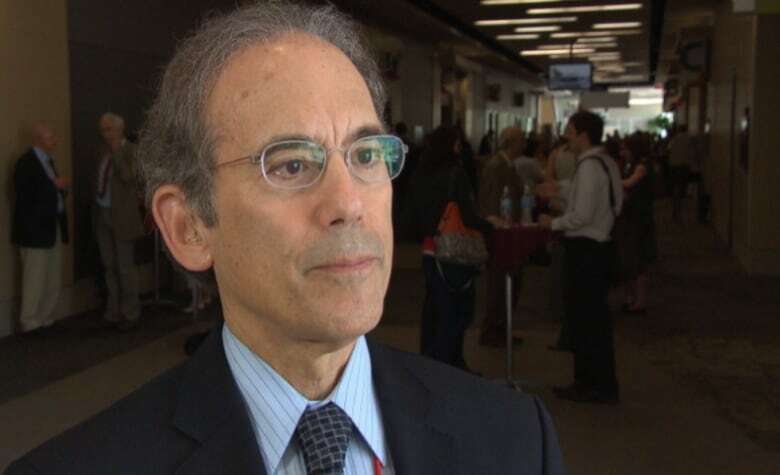 Dr. Robert Teasell, a professor of medicine with Western University in London, Ont., who studies stroke rehabilitation, said there is a "large body of evidence" to indicate patients can improve "well over six months after their stroke." However, he said, patients do not have access to long-term care because there is a cap on how many funded treatments they can receive. "I would say it is Canada-wide," Teasell said. "Some of the provinces are a little ahead of others. I would say Ontario is actually a little more advanced than some in terms of providing outpatient therapy. Some of the provinces provide less, some provinces provide a little more. But as a rule, long-term therapy is not available across the country." Chris Smith said he is determined to see his fiancée, Julie Poulin, recover from her stroke and still wants to get married. "She's all I need. I don't need anything else," he said. (Courtesy Chris Smith)​Teasell said the health-care system needs to be "a lot more flexible" and invest more resources in outpatient therapy to ensure patients get the necessary care. "There is a cost involved with outpatient therapy and … we have limited resources as a government," he said. "But outpatient therapy is relatively inexpensive. It is not that expensive to provide therapy in a person's home or have them come to an outpatient clinic, relative to if they get re-hospitalized." Dr. Bruce Dobkin, a professor of neurology at UCLA, said rehab also helps to reduce the burden of care placed on families. Dobkin said caregiving can be difficult and time consuming for families, especially because only about a third of patients regain the ability to care for themselves. "One of the worst moments for any patient and family is the day they are discharged from an inpatient rehab unit," Dobkin said. "All of a sudden, every little detail, how am I going to get in and out of my car, how am I going to get in and out of the house, how am I going to get on and off my toilet … All these things suddenly come down on top of you. A lot of rehab is meant to try and lessen that burden." According to the Heart and Stroke Foundation, 50,000 Canadians suffer a stroke each year. 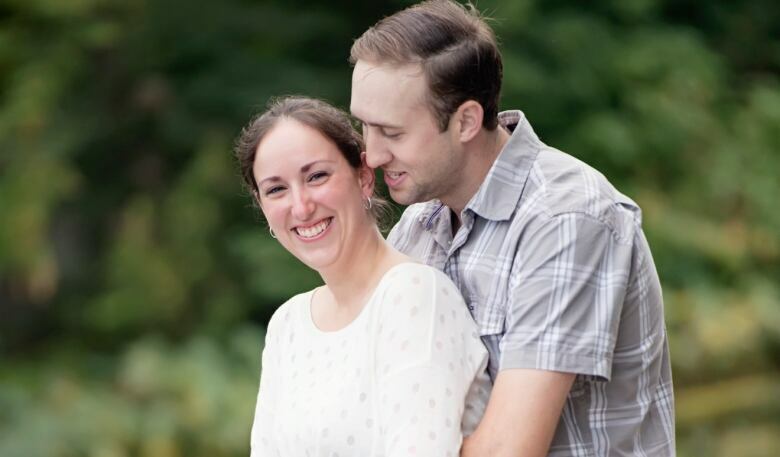 Julie Poulin is a 28-year-old from Ottawa who had a stroke on Jan. 26, four months before she was scheduled to marry Chris Smith. Dr. Bruce Dobkin, who works at the UCLA Neurologic Rehabilitation and Research Program, says a third of stroke patients never recover all of their self-care skills. (CBC)The wedding has been postponed until May 2015, as Poulin and her family now face a financial battle in addition to the medical fight. Poulin was discharged from Ottawa's Elizabeth Bruyère Centre on April 30. Since then, she has been receiving speech therapy, occupational therapy and physiotherapy as an outpatient. She was eligible for 20 sessions of each type of therapy, but her fiancé anticipates all the insurance coverage will run out by July 10. Friends and family have raised money to help the couple with financial challenges associated with the stroke, but it won't be enough to pay for the hundreds of sessions Poulin will probably require. Smith said he feels for others who might not have family to help reduce costs. "There's other people out there who aren't getting the support. After their 20 sessions of rehab are out, they're sent home and not thought about again," he said. "It is difficult with all of the support we have. I can only imagine how hard it is if you're on your own." 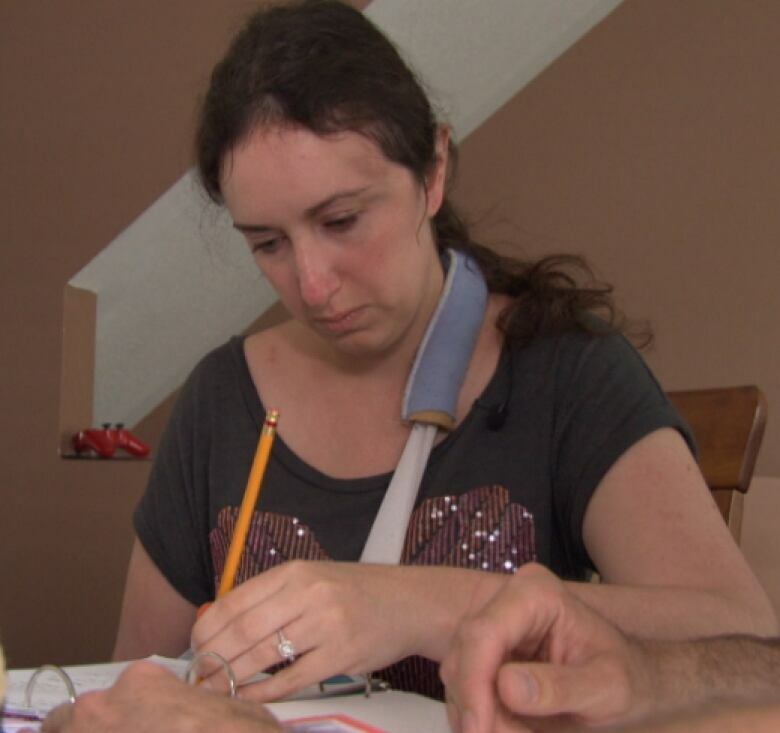 Julie Poulin, 28, is relearning many words after a major stroke caused serious damage to her brain, forcing part of her skull to be removed. (CBC)Smith said he will likely have to borrow money to provide Poulin with rehab treatments, but he's willing to do whatever it takes to see his future wife recover. "One day at a time," he said. "There's bigger things to worry about than worrying about the money. "She's all I need. I don't need anything else." Poulin needs to have a second surgery before the wedding, on the area where part of her skull was removed. The first surgery allowed her brain to swell after the stroke, exposing part of her brain. The second surgery will involve repairing the area that is exposed.